Chris Ade - Alagbara’giga (Mp3 Audio Music Free Download) - Here is a brand new song from Chris Ade titled “Alagbara’giga”. “Alagbara’giga” is a word/phrase in Yoruba which means “the One with the Greatest Power”. 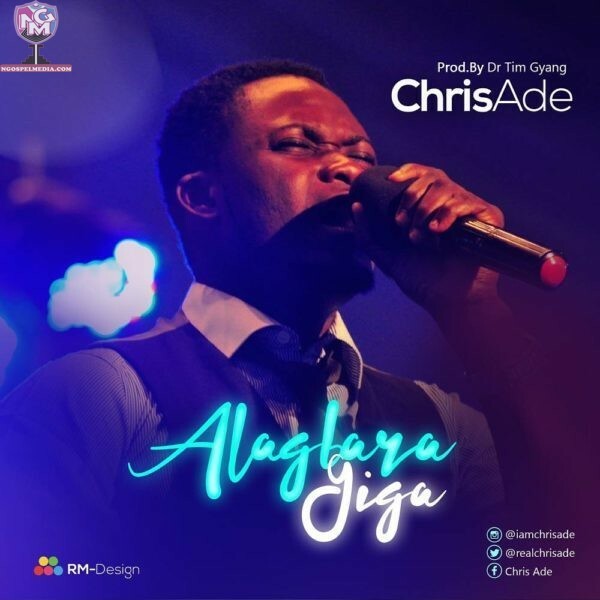 Chris Ade was one of the finalists of MTN’s Project fame music reality show. The Song“Alagbara’giga” was produced by Dr. Tim Gyang.